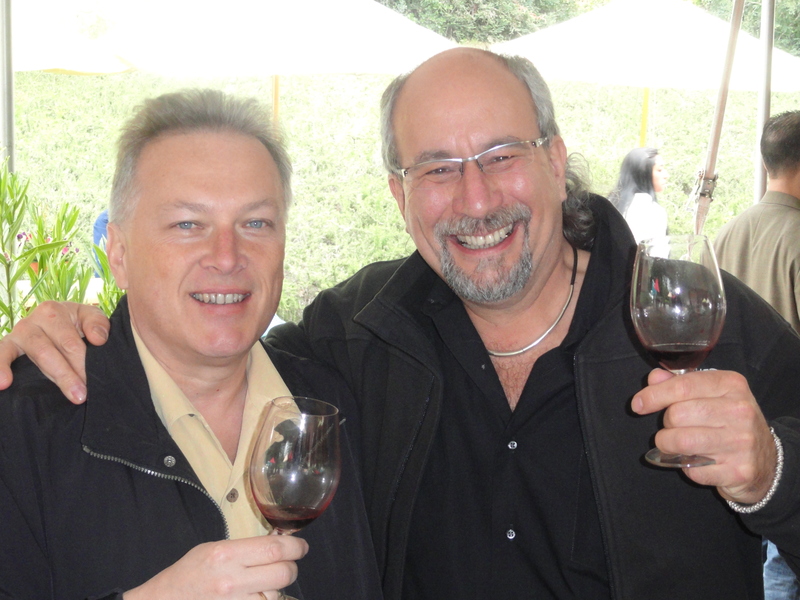 Bills Wine Wandering | Bill and Steve – Phelps Insignia Day 2011. Its cloudy out but sunny inside! Bill and Steve – Phelps Insignia Day 2011. Its cloudy out but sunny inside!